Clean CARFAX. Black 2003 Saab 9-3 Linear FWD 5-Speed Manual 2.0L I4 MPI DOHC Turbocharged 23/31 City/Highway MPG Ferco Motors has been family owned, operated, and serving the community since 1984. We are a proud A+ rated member of the Better Business Bureau .In addition we offer rates as low 2.9% , Gap, theft protection and extended warranties. We are sure to find the right financing for your needs, whether you have A1 Credit or credit challenges we can get the right financing for you. Give us a call today and we will earn your business today! At Ferco Motors our vehicles are GWC Certified. As the automotive industry's best-in-class used vehicle service contract provider, GWC Warranty has helped deliver a "No Worries, Just Drive" experience to more than 8.5 million drivers nationwide. 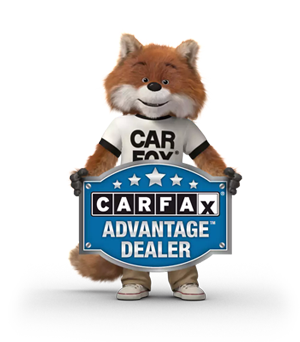 GET YOUR FREE CARFAX® REPORT! Other vehicles you may be interested in.